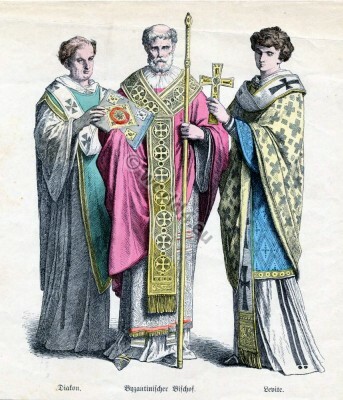 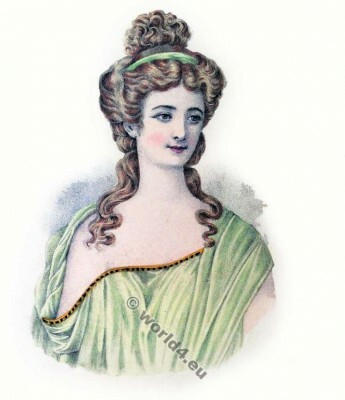 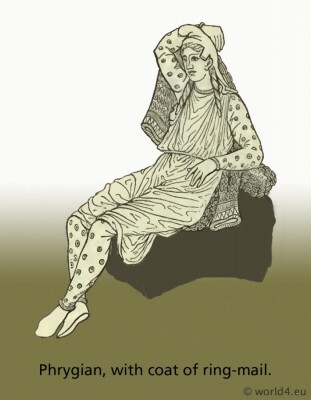 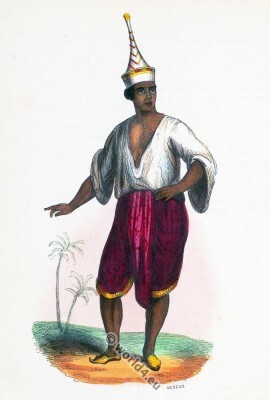 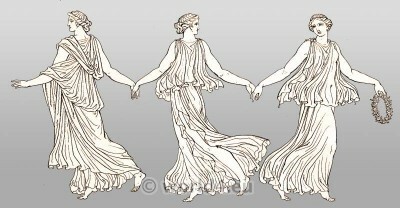 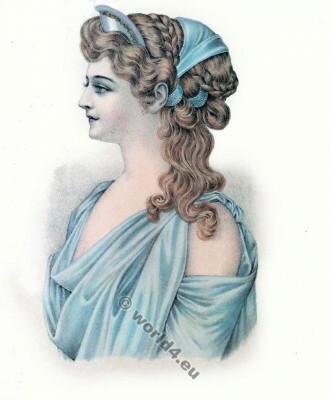 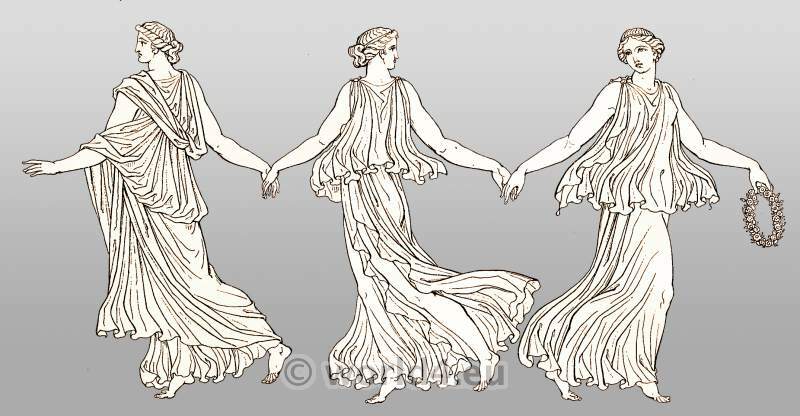 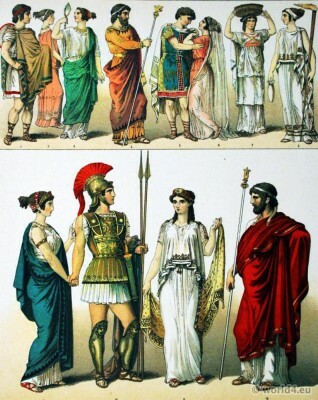 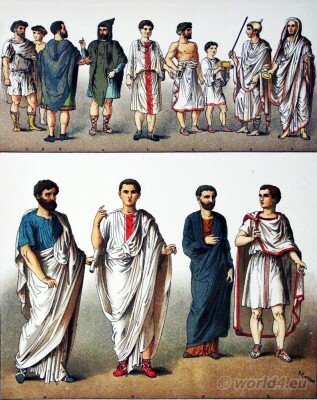 Home » Ancient costume history. 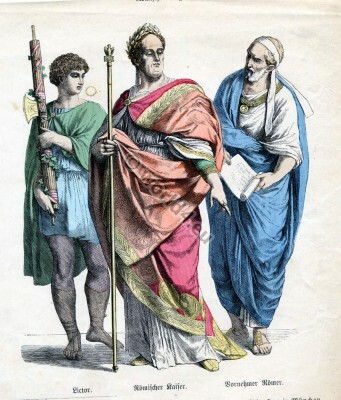 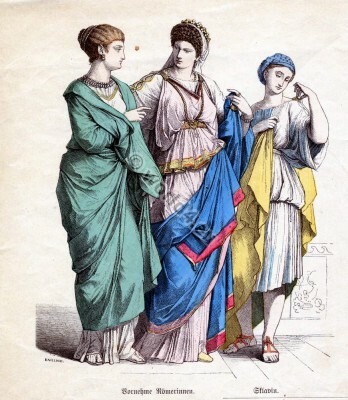 Egypt, Greek, Roman. 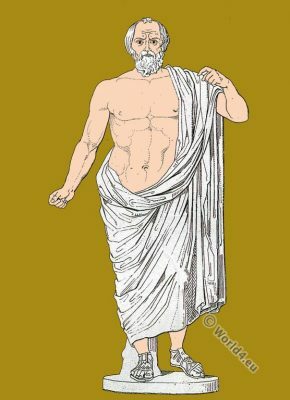 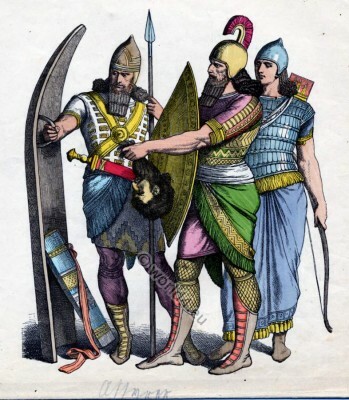 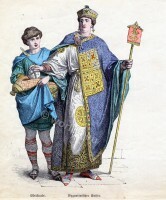 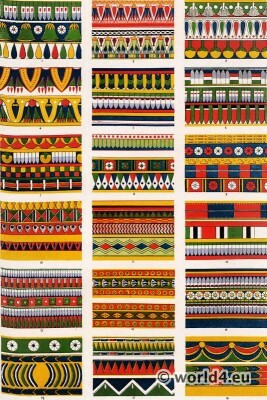 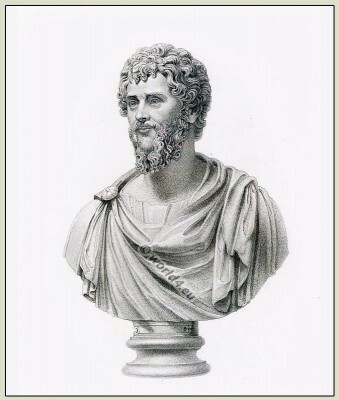 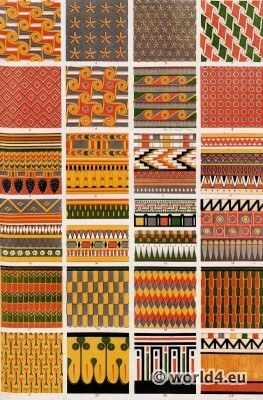 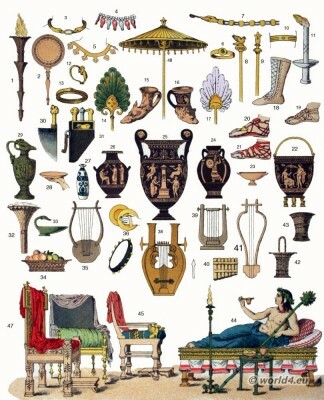 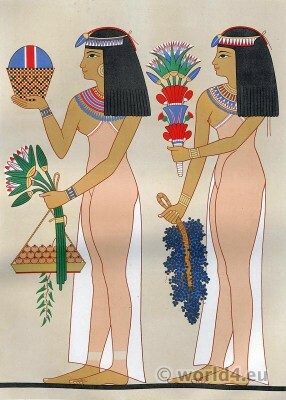 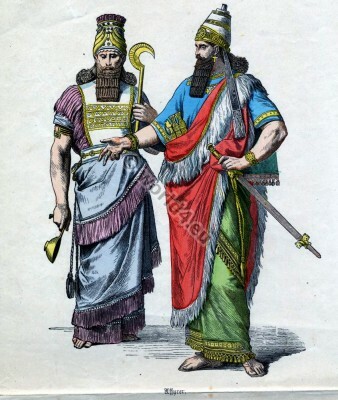 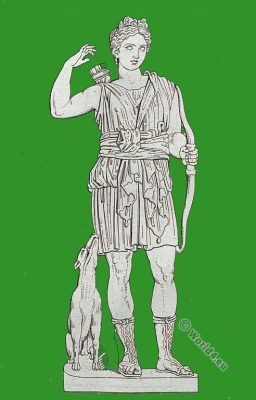 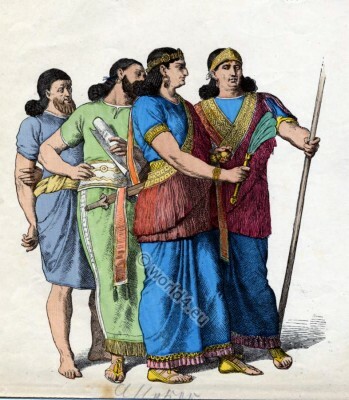 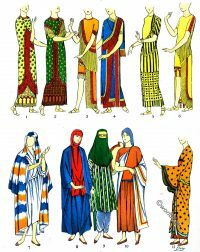 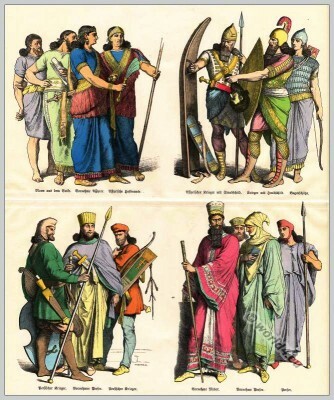 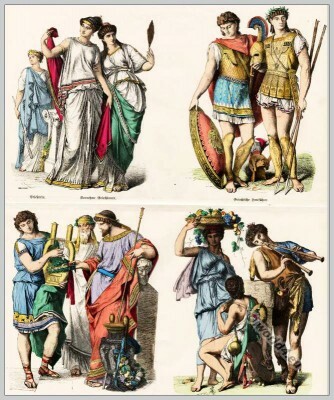 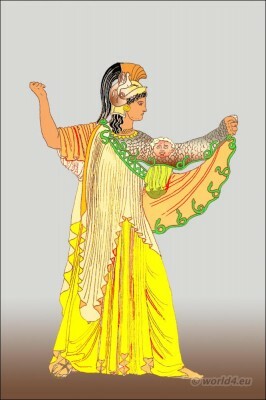 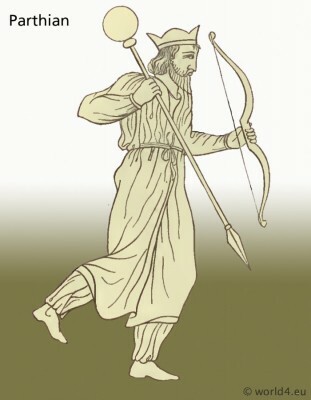 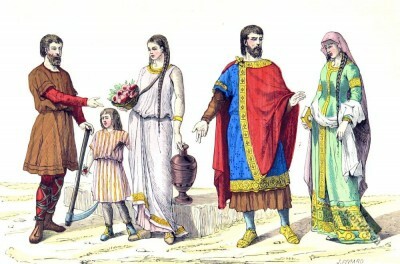 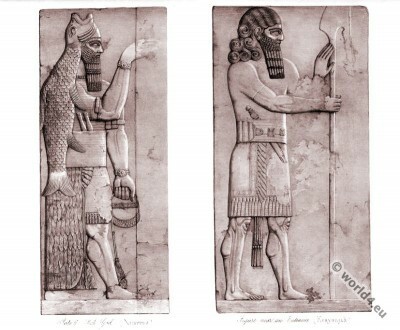 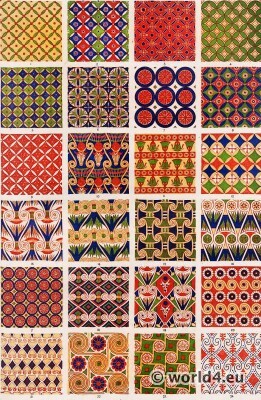 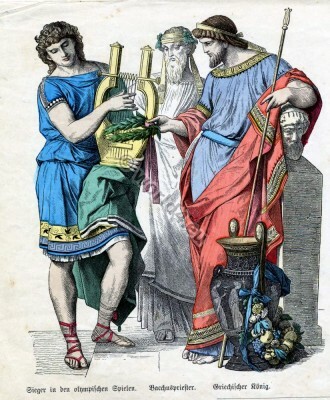 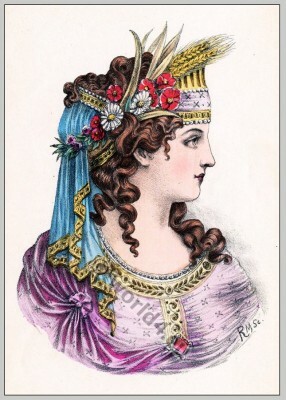 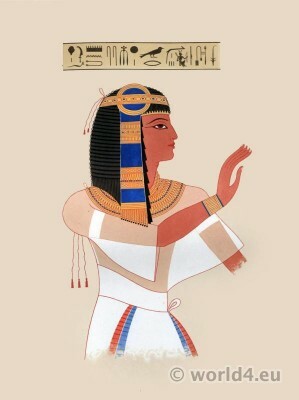 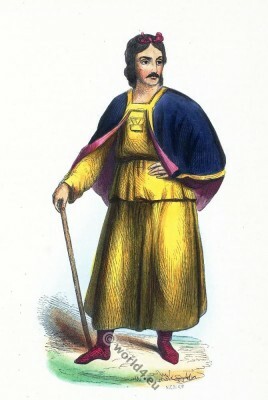 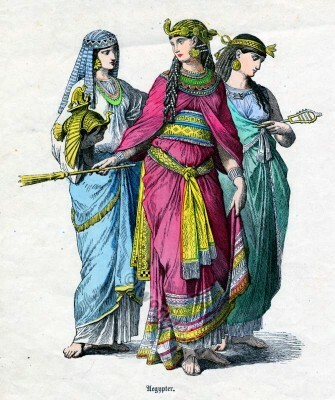 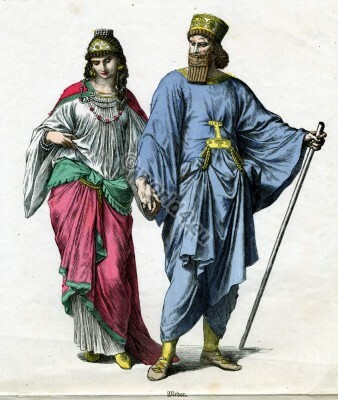 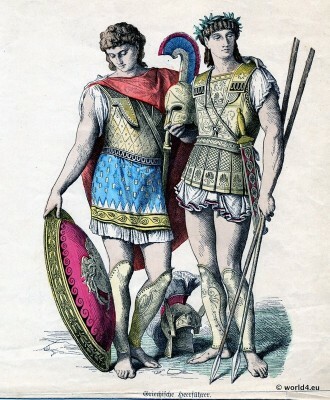 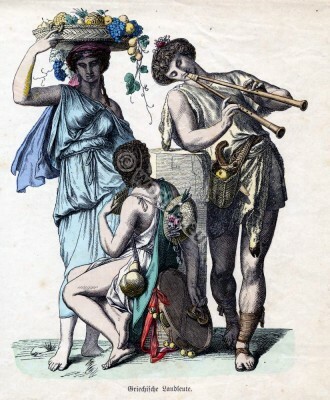 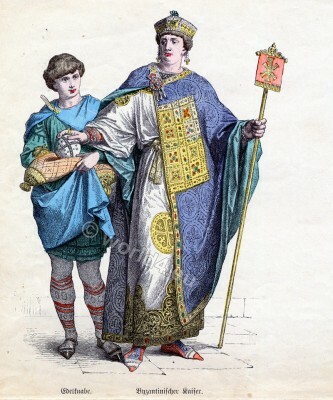 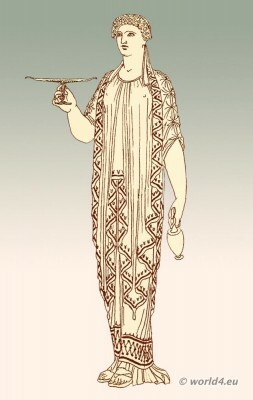 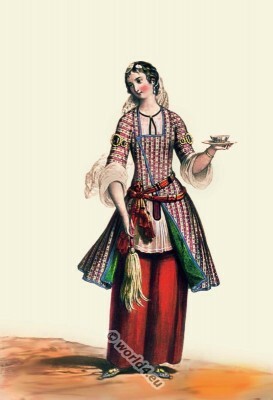 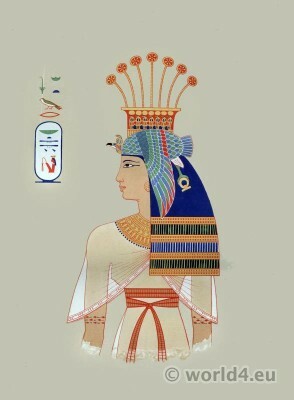 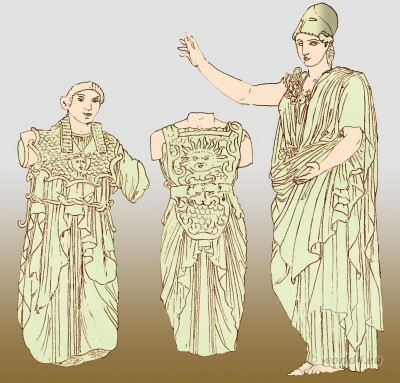 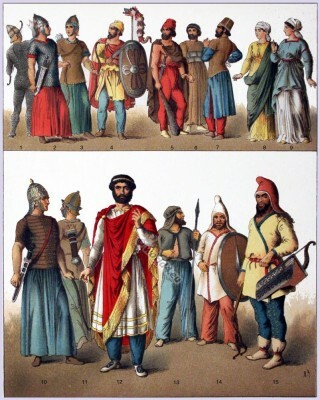 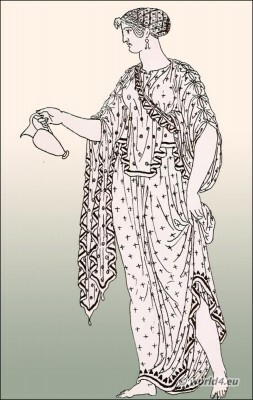 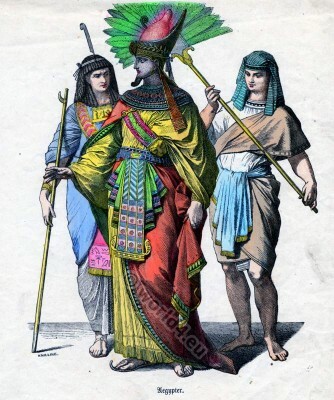 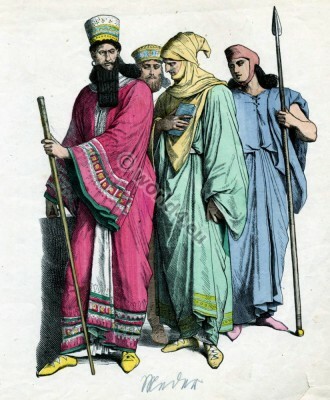 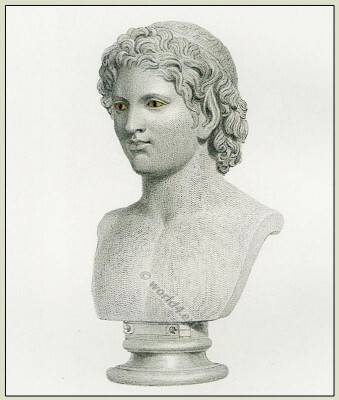 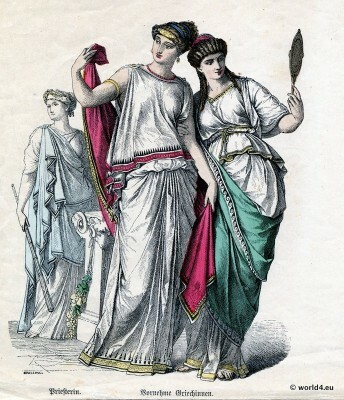 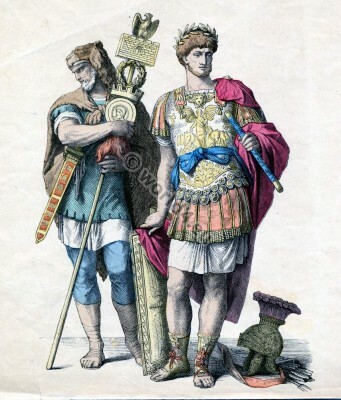 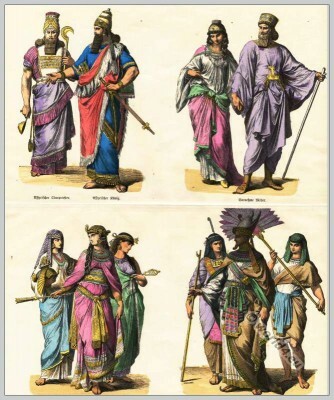 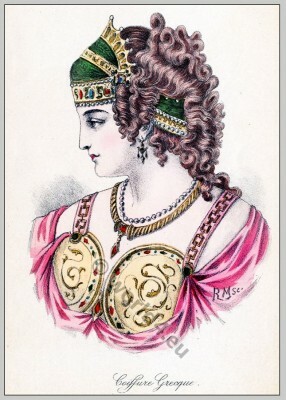 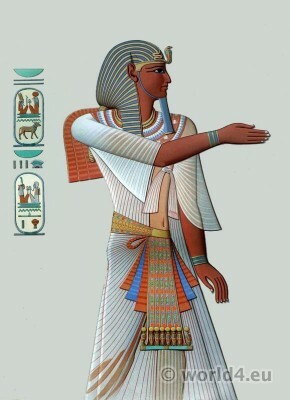 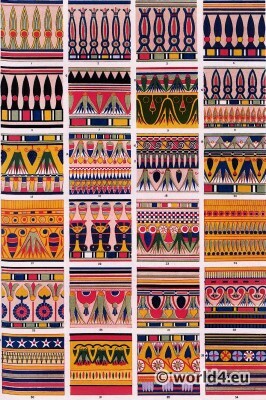 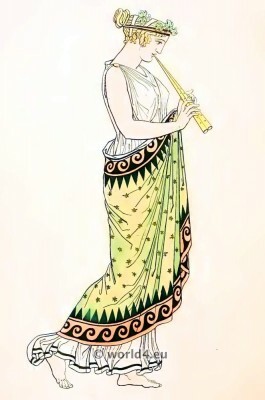 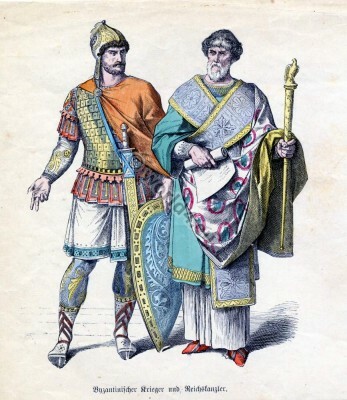 Collection of ancient costumes, statues, and fabrics from Egypt, Greek, Minoan, Assyria, Roman, Levante, Gaul, German. 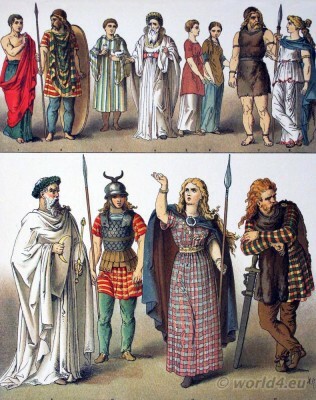 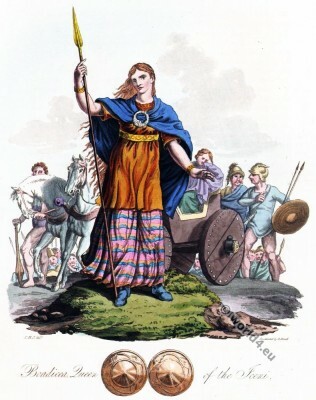 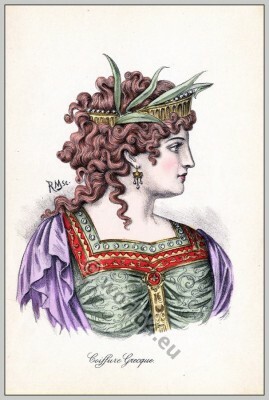 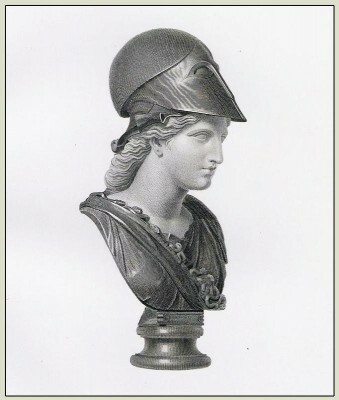 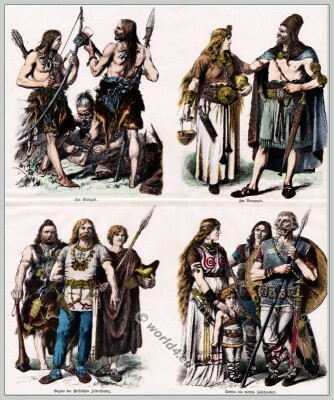 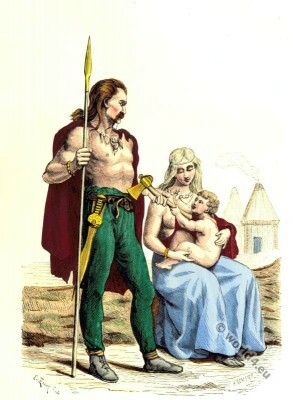 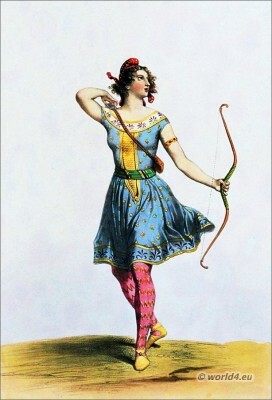 Boudica queen of the British Iceni tribe. 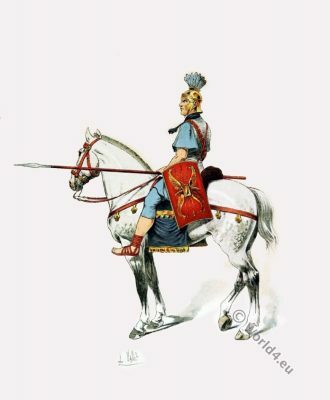 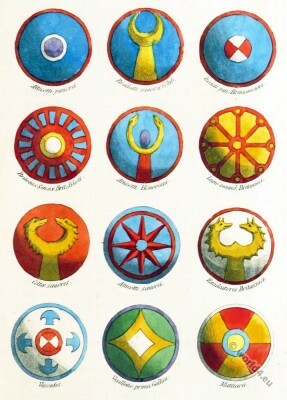 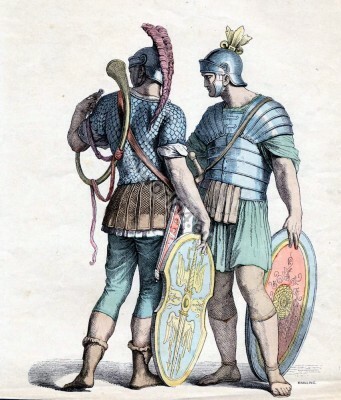 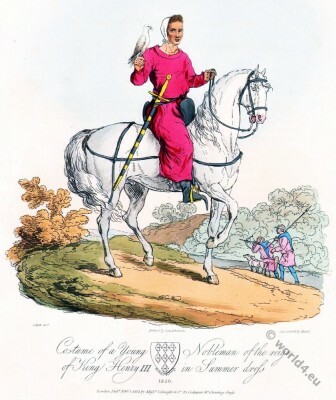 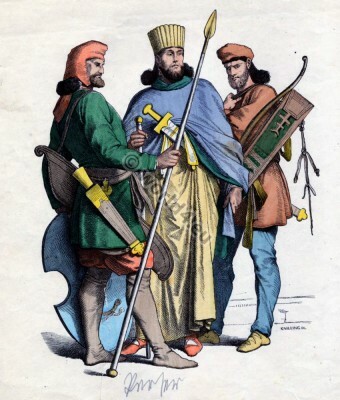 Shield of Gallic, British, German and Iberian auxiliary Regiments. 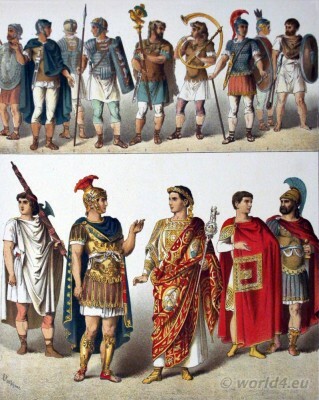 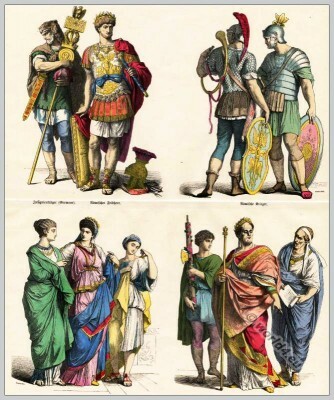 Clans in the Roman Empire. 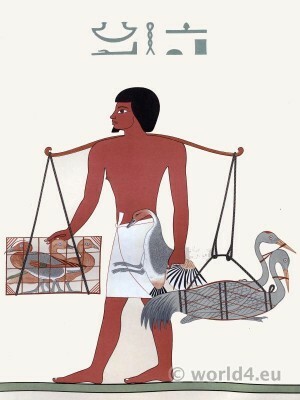 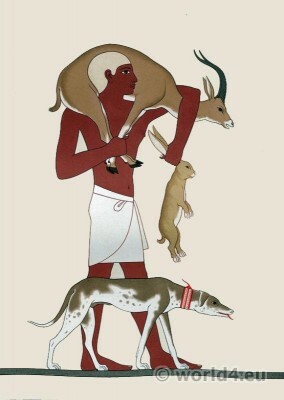 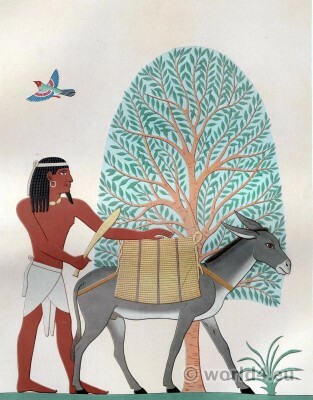 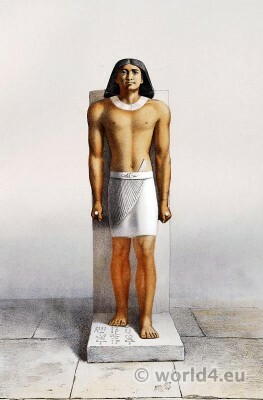 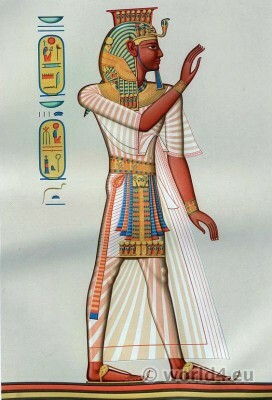 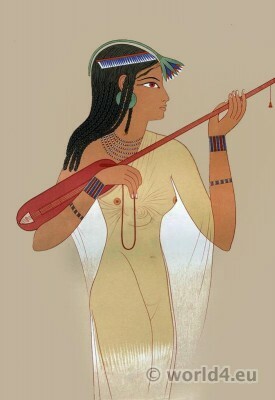 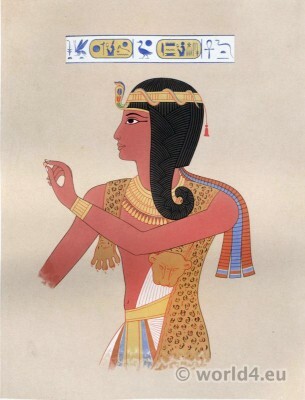 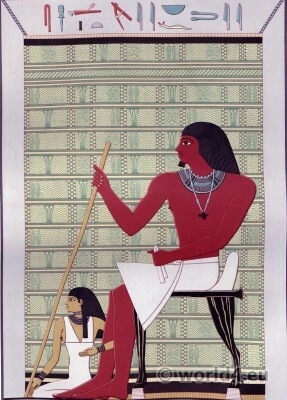 Painting: Native of Punt (Thebes: El-Assacif – 17th dynasty.). 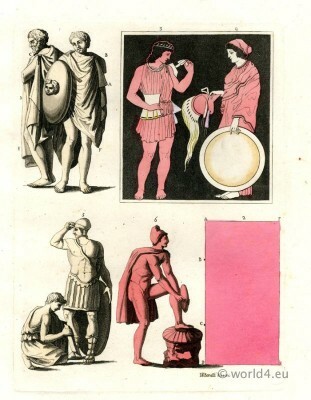 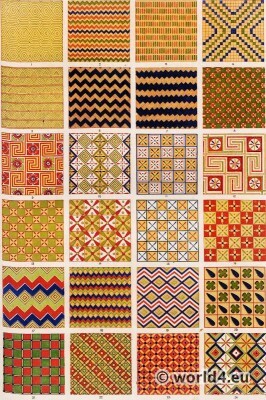 Fig 14. 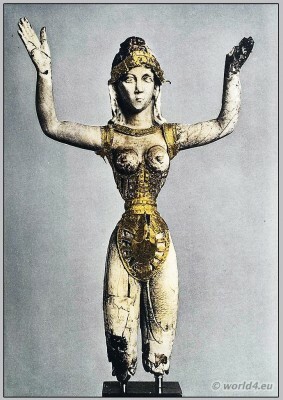 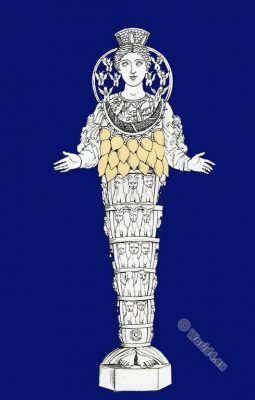 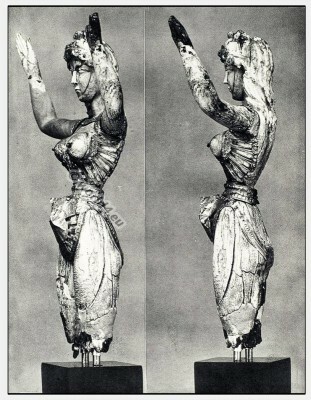 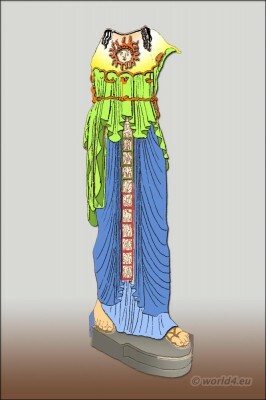 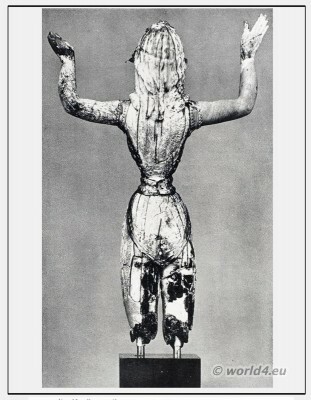 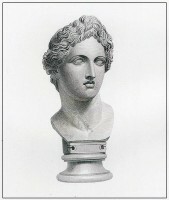 – Ivory figure of Minoan Goddess as Lady of the Sports, with dress and Ornaments in Gold Plating. 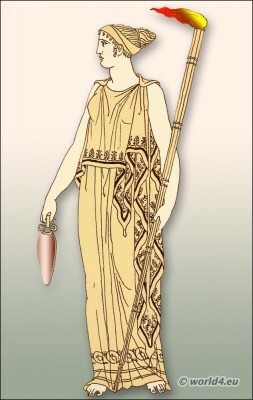 Found in Crete. 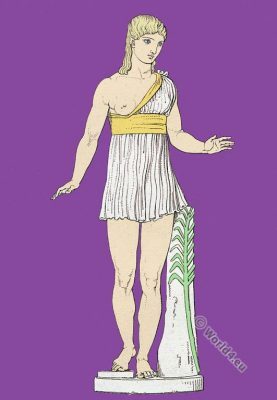 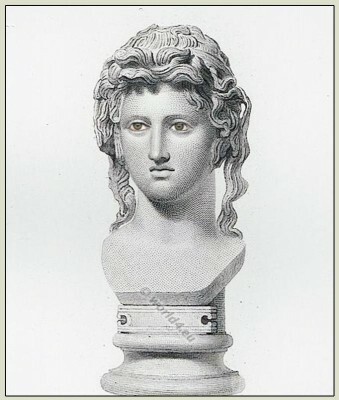 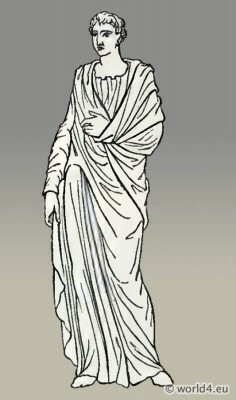 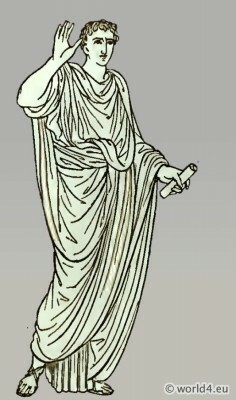 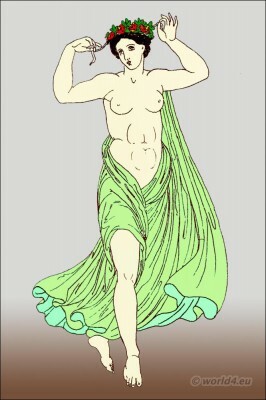 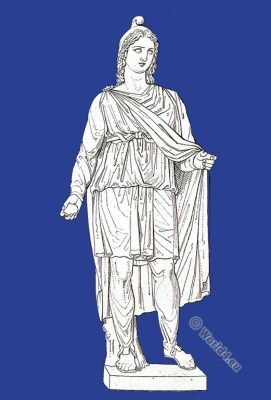 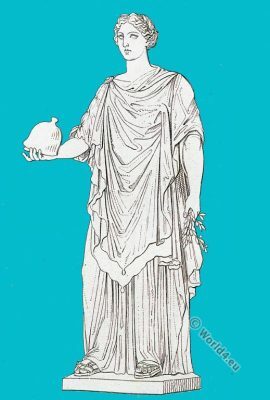 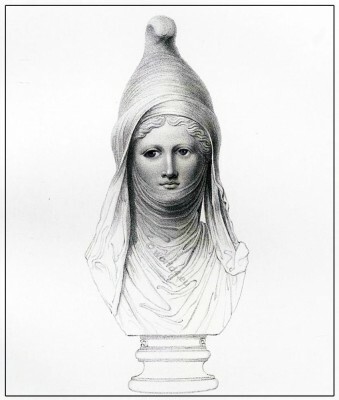 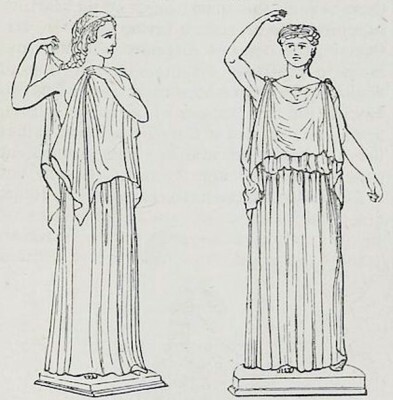 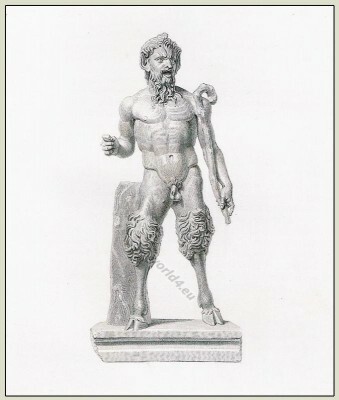 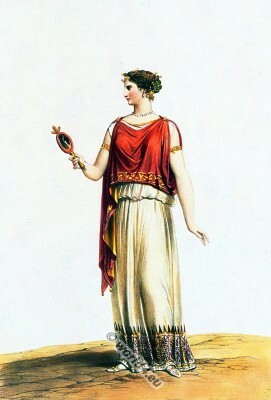 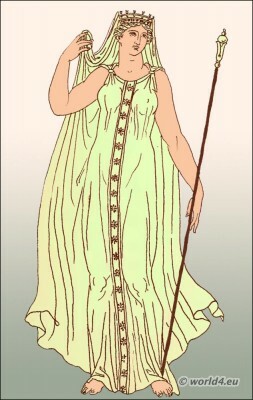 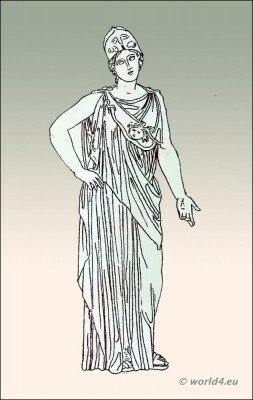 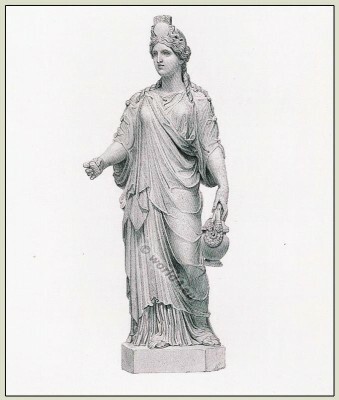 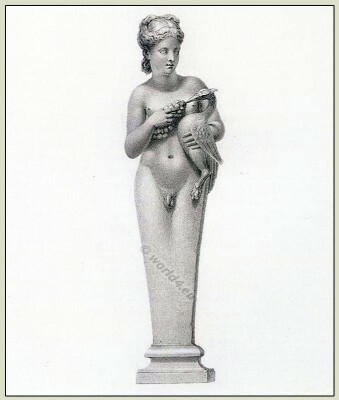 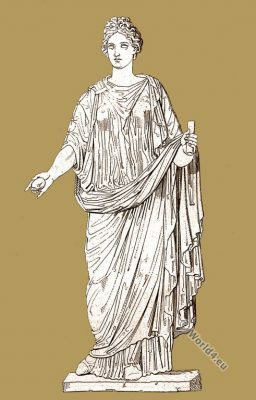 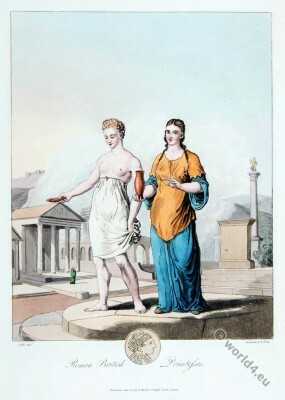 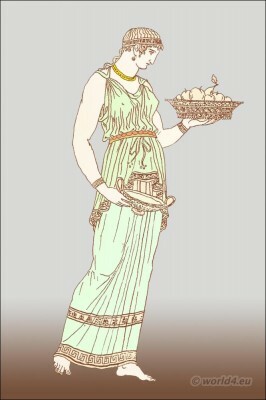 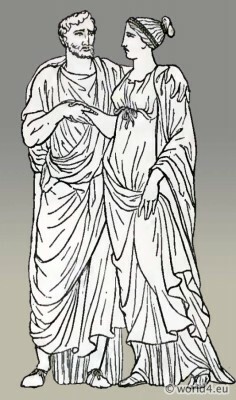 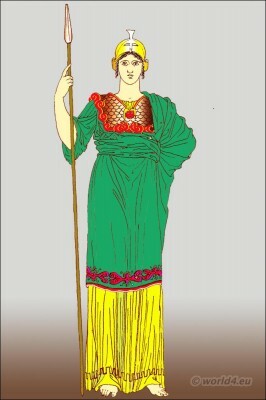 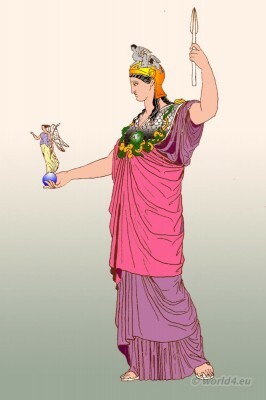 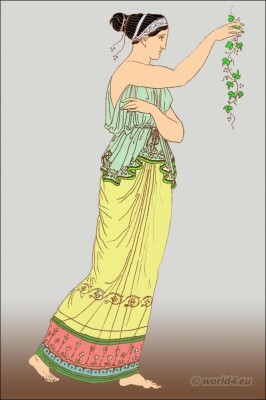 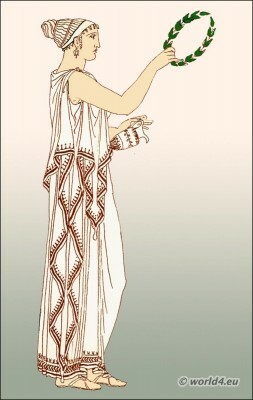 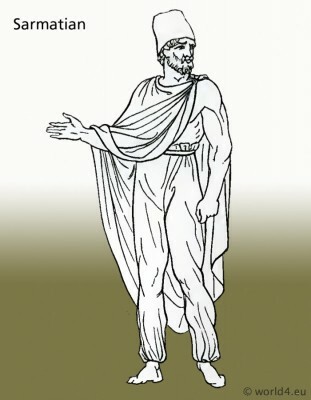 Figure, Athene with chiton reaching to the feet.